Recorded incidents of Anti Social Behaviour in Surrey, broken down by qualifier, ward and month. Qualifiers are flags applied to an incident record, e.g. "Alcohol related", "Public place". Flags are applied at officers' discretion and so their use may vary. An incident record may have more than one flag, therefore rows will not sum to the total number of incidents recorded. 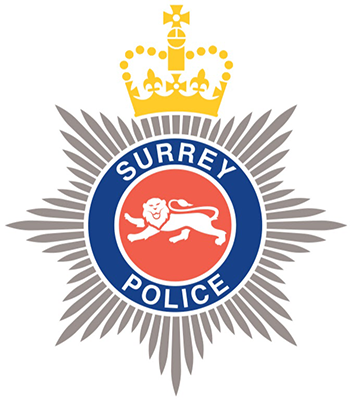 Month is based on the date an incident was reported to Surrey Police. This may be different from the date the incident occurred. Data shown here is a snapshot of how incidents are categorised on the last day of the month. Anti Social Behaviour categories are those defined by the Home Office National Standard for Incident Recording. NOTE: The Home Office categorisations changed in April 2012 - "Total ASB" figures are therefore not comparable before and after this month. Data is for "CAS wards" which were in place at the time of the 2001 Census. Please see "Geography Frequently Asked Questions" for further details.